When you’re planning to move, it’s easy to make a few mistakes that drastically affect the process. 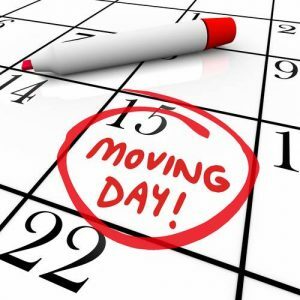 Without the right arrangements and understanding of what to expect, moving and storage might be more difficult than you thought. And that will only lead to added stress. Instead, you can ease the process and make it easier for your entire family. 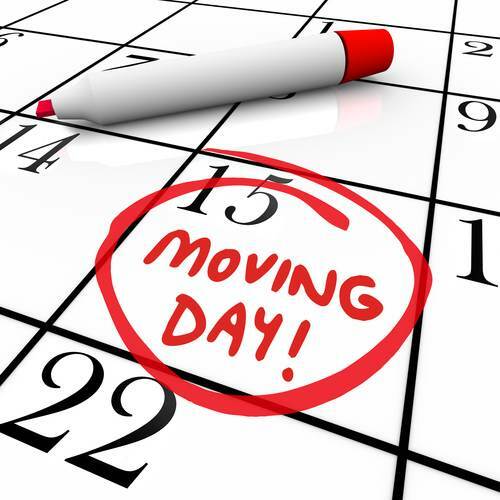 Keep your moving day smooth by avoiding these three common mistakes. If you wait until moving day to pack your belongings into boxes, you’ll soon realize it’s impossible. Yet, even if you don’t procrastinate that long, waiting to get started on your planning can significantly alter the big day. Instead, start early. Begin packing items far in advance and create a checklist to ensure you don’t forget anything. Some people believe moving by themselves or enlisting the help of friends equates to saving money. However, most moves require the help of professionals. 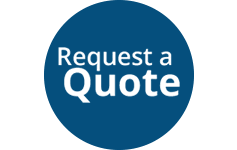 Consider the benefits of expert help, such as damage protection or packing services. Not only will this save you time from completing tasks yourself, but it will also save you money in the event of damages. 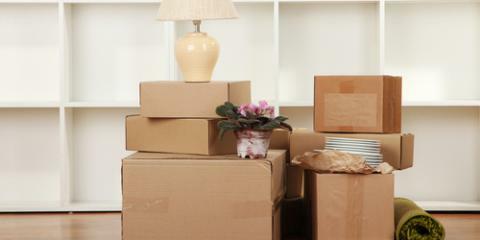 Even if you pack your belongings into boxes in advance, it’s important to take an inventory. As you pack, make a list of every item you put into your boxes, which should be numbered and labeled. This will help you know where everything is when you unpack and ensure nothing was forgotten. 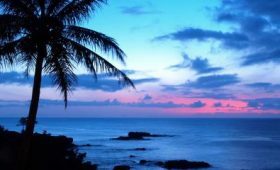 When it’s time to move, make the process easier by enlisting the help of the moving and storage experts at WestPac International in Hawaii. Offering moving services for both international and local moves, these professionals will work to ensure all of your belongings are transported safely. Give them a call today to learn more about their services at (808) 845-9711, or visit them online for more information.